 Here at Orchard Park, we love pets and are proud to be a pet friendly community. Your pet’s happiness is important to us, which is why we are sharing a few tips for keeping your pet happy and healthy while living at your apartment. Keep reading for some helpful tips that will keep both you and your pet happy. One of the most important ways to keep your pet happy is to ensure that they get regular exercise. They need a way to let out energy, or they might turn to destructive habits of chewing or digging things in your apartment. Take your pet on frequent walks, and if that’s not possible hire a dog walker to take them out while you are away. Also try taking your dog to a nearby dog park here in Burlington, NJ for an hour or so. They can run and play off-leash in an enclosed area while you can sit and watch them or read a book. While we are a pet-friendly community, we do have some breed restrictions. Contact the leasing office to determine if your pet is allowed. 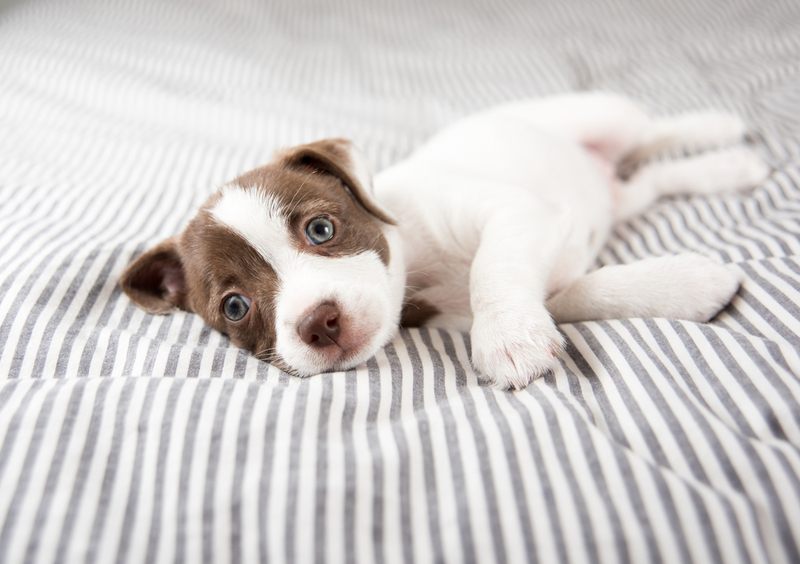 The restrictions are in place to help ensure everyone’s comfort and safety, so be mindful of them — and especially of how your dog’s specific breed (even if it’s allowed) may affect how well they do in an apartment. Some require more space, exercise, and room to roam or bark as they please, regardless of size. Study up on the habits of your dog’s breed and confront your specific pet’s habits to prevent problems. Set up a space in your apartment specifically for your pet. Put things they like in this area, like their favorite toys and a cozy pet bed or pillow for them to lay on and take a nap. Having their own space will help your pet to adjust and become comfortable with your new apartment. By creating a space for them your pet will realize that this is their home, too. These are just a few tips to help ensure your pet is happy and healthy, as you both adjust to your new life at Orchard Park Apartment Homes. For more helpful tips, read this article on How to Keep a Dog Happy & Healthy in a Small Apartment. Thanks for reading our post!